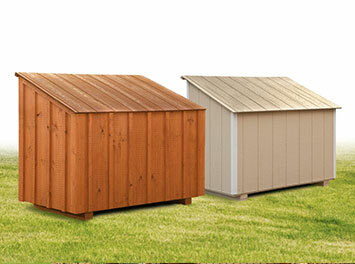 Feed bins are a great addition to your chicken coop, especially when an existing storage shed isn't nearby. These feed bins are roomy enough to hold 2 bags of feed and one bag of shavings. They also secure tightly, keeping out any unwanted guests.